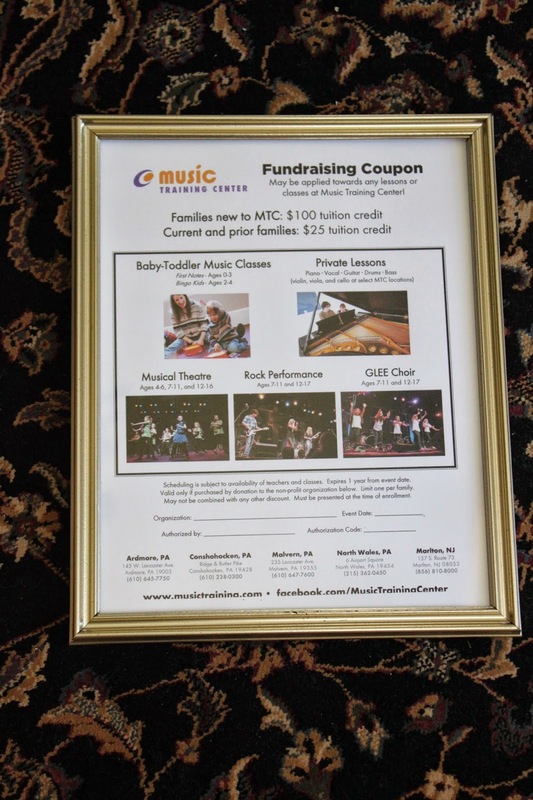 I have a half of a journal entry at the bottom of this post, but before I get to that - I wanted to fill you in on some last minute silent auction additions! You can look for them on the auction site! 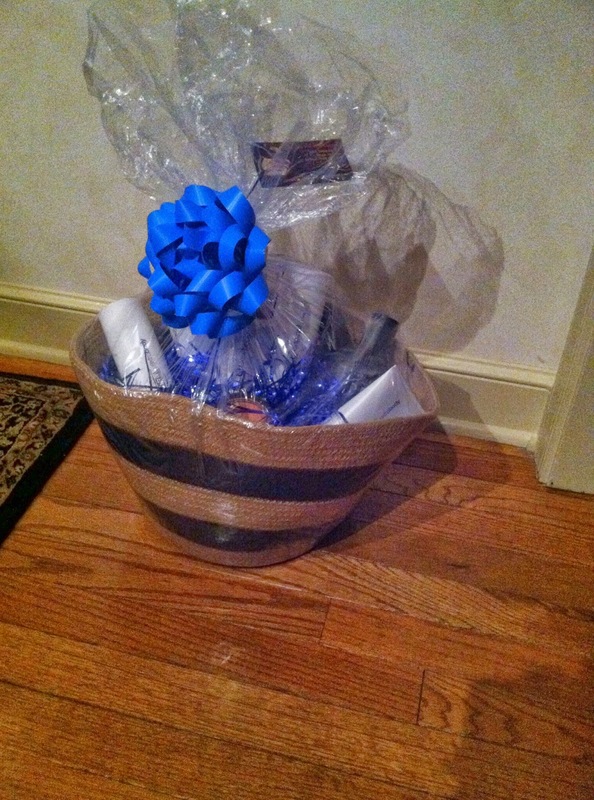 I also have a preview of the raffle baskets for those who will be at the event this Saturday. 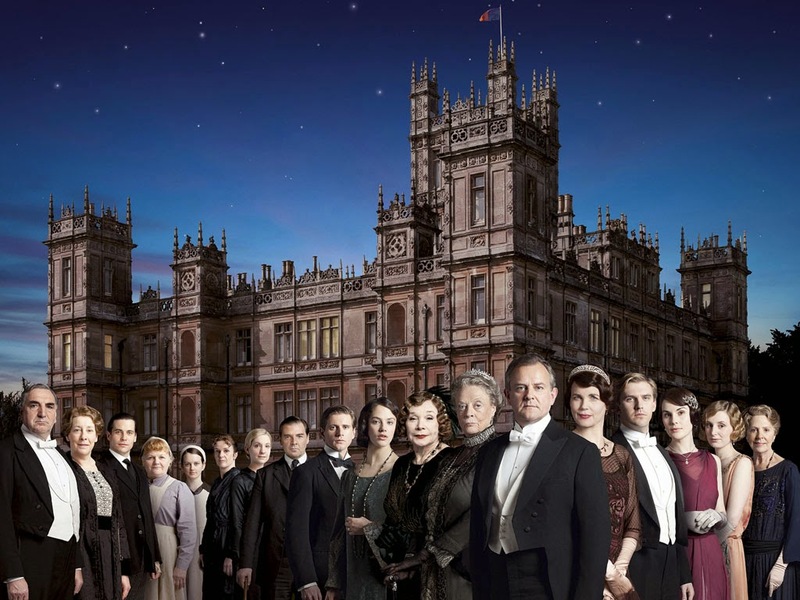 Are there any Downton Abbey fanatics out there? This once in a lifetime experience is for you! The winning bidder will enjoy six days and five nights at the Royal Park Hotel and the Vineyard Hotel for two and a tour of Highclere Castle where they film Downton Abbey! 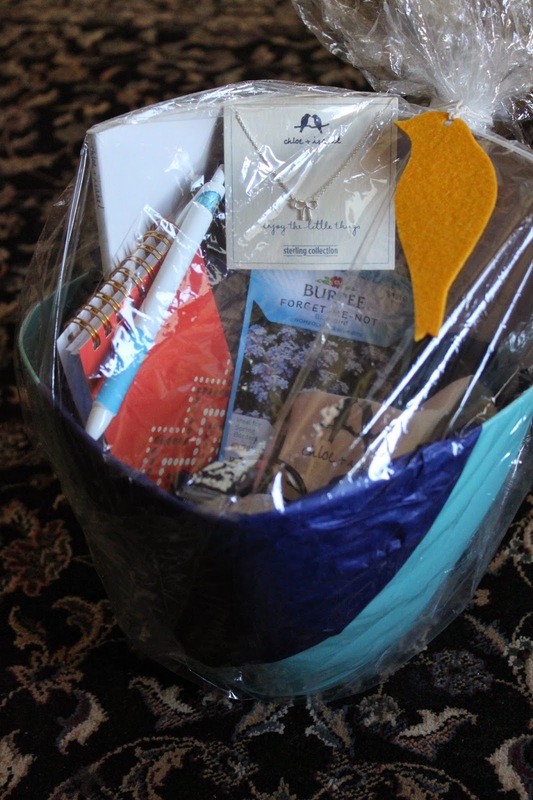 One of my favorite silent auction items is this high end dog themed basket!! It's worth $250 and has everything you need to ensure that you don't lose your BFF status with your pooch. This item is only available to those who are attending the event on April 5th. It's big - and heavy!! And it could be yours if you'll be there! Also for local bidders only - a photography package that will blow your mind. 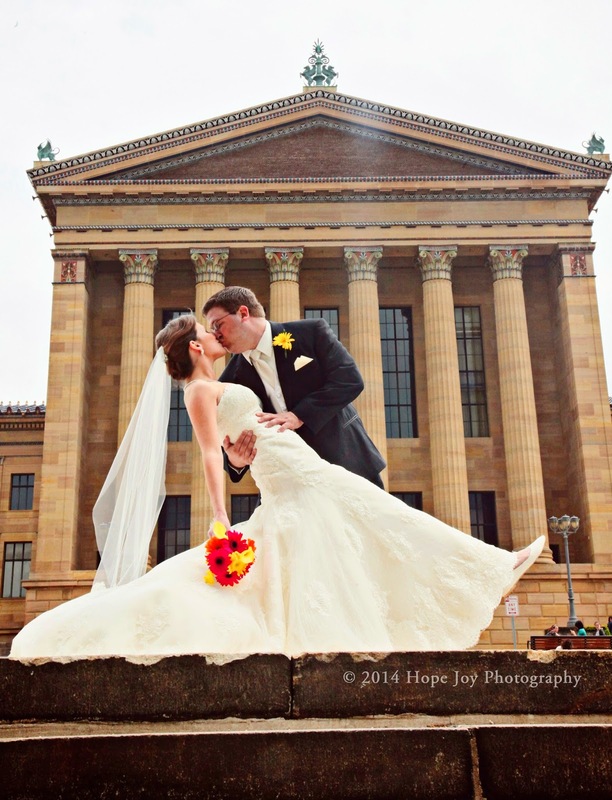 Meghan from Hope Joy Photography is donating a ... wait for it... WEDDING PACKAGE!!!! Meghan is very special to us. If you remember, she volunteered to handle the funeral programs for Gavin's service. And she will be photographing Hope's baptism for us! But wait - there's more! Meghan is also donating a photography package - of your family, your baby, your pet, your anything - at any location you choose (see restrictions). I am hoping to get this on the auction site tonight, but it will definitely be there tomorrow. Look for it! There are also three duplicate trips that have the airfare removed, making them more affordable - especially if you live nearby. Look for numbers 174 (Vegas), 175 (Any game - 50 markets), 176 (Ireland), and 178 (All Star Disney) - they are all "Land Only," meaning airfare is not included. Trust me, you'll want to buy 40 tickets and spread them around. There are some pretty awesome raffles. 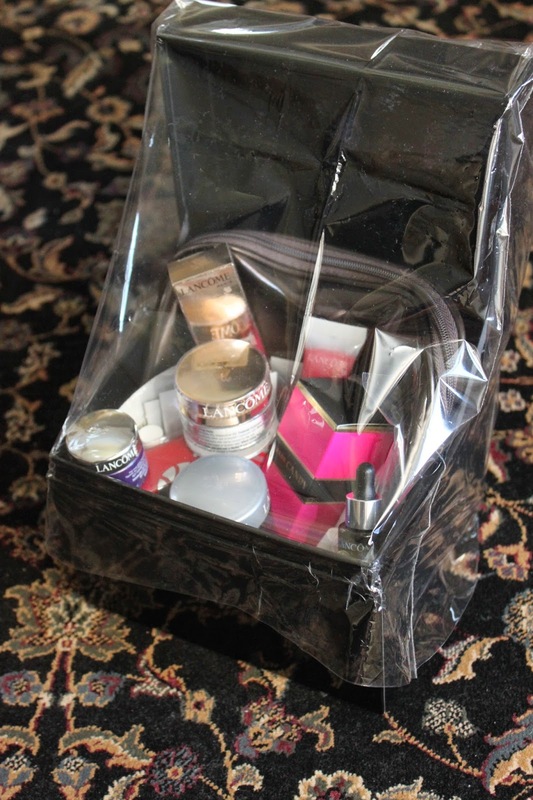 A box from the Nordstom makeup counters. A huge tote that holds a purse, $25.00 gift card, wallet, fabric bin, etc from Thirty One Gifts! 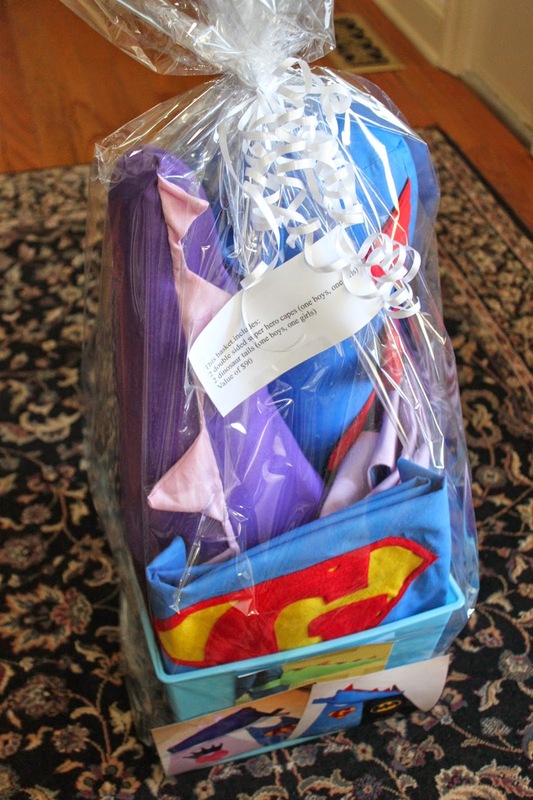 An adorable set of two "Dinosaur Tails" and capes! There is even a "Super G" cape to honor Gavin! Gift cards to Seasons 52, Outback and Bertuccis. Tuition credit to the Music Training Center! Four hour passes to Sky Zone - and bounce time and birthday party credit at Bounce U. A lovely basket, including a "Forget Me Not" necklace from Chloe and Isabel. 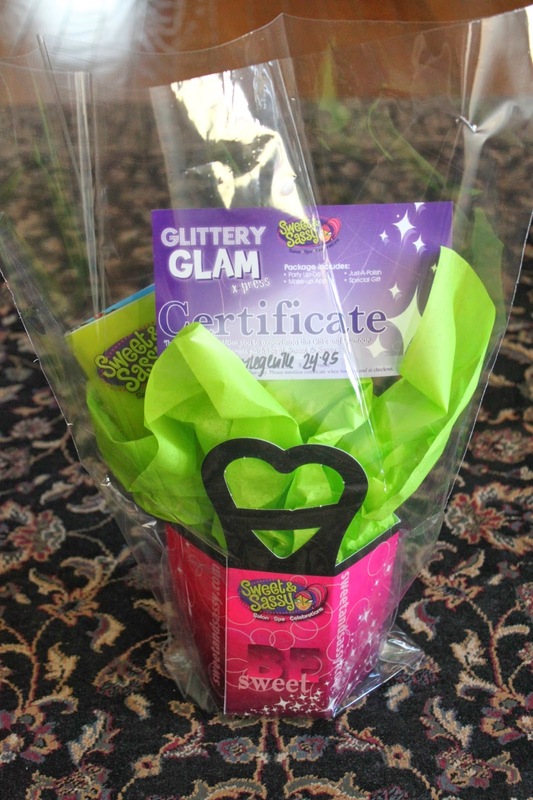 A "Glittery Glam" gift certificate to "Sweet and Sassy"
A movie themed basket including the DVDs Frozen and Saving Mr. Banks! 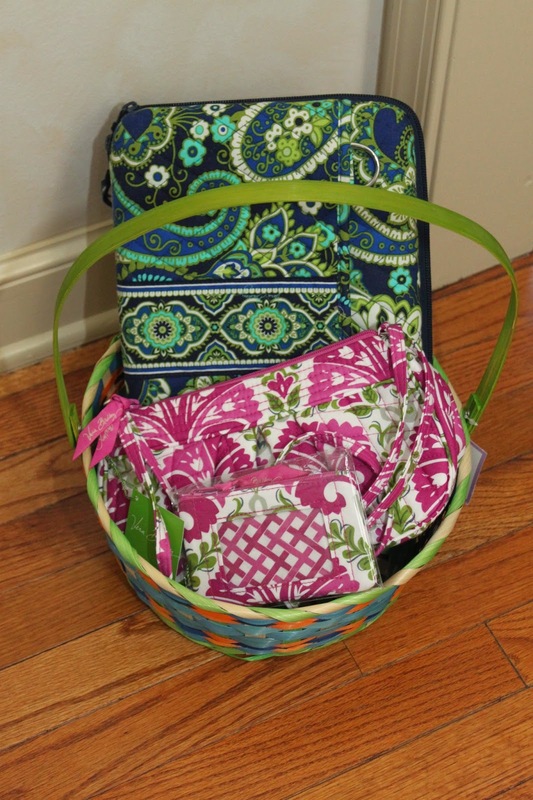 A Vera Bradley iPad case and a Vera Bradley purse and matching wallet. Two winners will share $25.00 gift cards to my favorite hometown business, Home Cooked in Paoli! 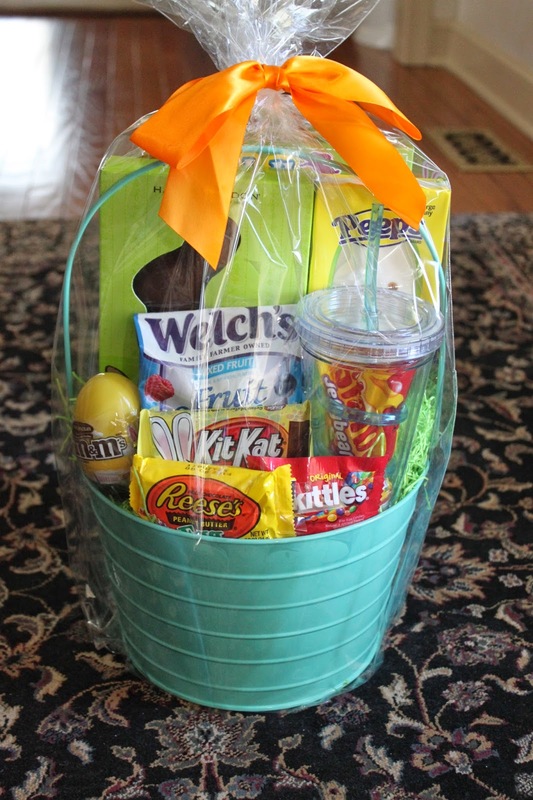 A beautiful basket (literally - the basket is beautiful!) of high end salon hair care products from our beloved hairdresser, Silvia. There are a couple other baskets that were not "camera ready" for today's post. I'll let you be surprised at the event! 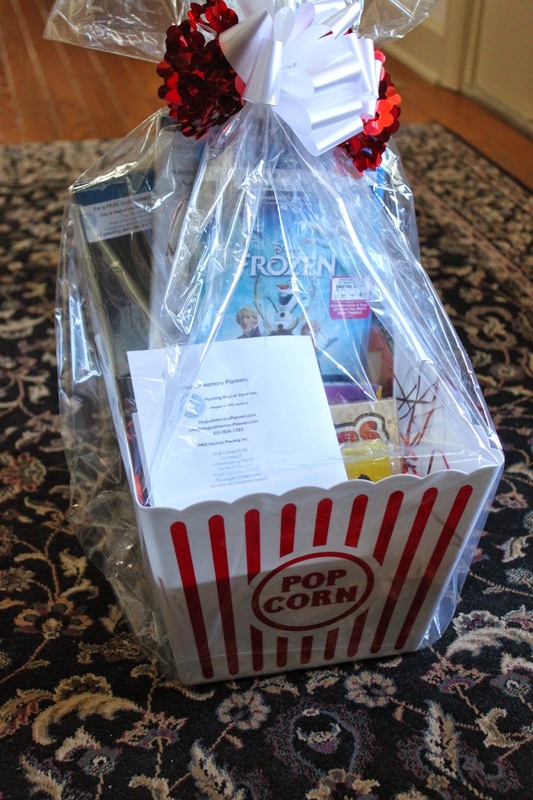 Thank you to everyone for your enthusiasm for this event - whether you're participating in the silent auction from your couch or you're anticipating Saturday's event! I am so happy that this is really coming together. And to those who are coming... I'm so looking forward to seeing you and meeting you!! Please say a prayer that we all stay healthy. It seems a stomach bug is traveling through my family after our get together - and Ed is down for the count in our house. I am feeling very anxious.